Our history is short but intense and is full of challenges in our desire to meet the needs of innovation increasingly recurring. 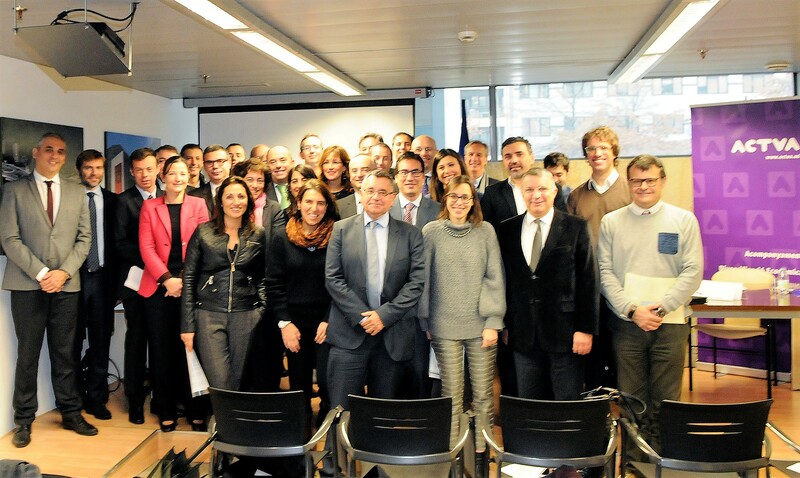 All starts in 2012 when the Government of Andorra promotes the initiative ACTUA creating a collaborative and integrated project which uses the proximity between the public authorities and the private sector where this interaction should favor the emergence of synergies that enrich the business. In 2015 we transformed into ACTinn, a non-profit organization after overcoming a process of privatization. The cluster currently consists of more than 50 companies that are present in over 15 sectors and contribute to position Andorra as a benchmark for innovation.